According to this report, being lost to the American people during the leftist mainstream media establishment’s generated Russian hysteria that’s swallowed their nation whole these past few years, is that it had nothing whatsoever to do with either President Trump colluding with Russia, or Russia interfering with the 2016 US Presidential Election—both of which were used as smokescreens to conceal Hillary Clinton’s efforts to radically change US federal law in order to protect herself from ever being brought to justice for her crimes. The specific US federal law Hillary Clinton sought a radical re-interpretation of in order to ensure she could never be prosecuted, this report explains, is 18 U.S.C. §1512, specifically its “residual clause” found in Subsection (c)(2)—and that radical leftists wanted Special Counsel Robert Muller to use to charge President Trump with the crime of “obstruction”—even though no underlying crime existed that Trump could have possibly obstructed in the first place. Mueller is proposing an unprecedented expansion of obstruction laws so as to reach facially-lawful actions taken by the President in exercising the discretion vested in him by the Constitution. It appears Mueller is relying on 18 U.S.C. §1512, which generally prohibits acts undermining the integrity of evidence or preventing its production. Section 1512 is relevant here because, unlike other obstruction statutes, it does not require that a proceeding be actually “pending” at the time of an obstruction, but only that a defendant have in mind an anticipated proceeding. Because there were seemingly no relevant proceedings pending when the President allegedly engaged in the alleged obstruction. While these controversies have heretofore been waged largely on the field of political combat, Mueller’s sweeping obstruction theory would now open the way for the “criminalization” of these disputes. Predictably, challenges to the Department's decisions will be accompanied by claims that the Attorney General, or other supervisory officials, are “obstructing” justice because their directions are improperly motivated. The prospect of being accused of criminal conduct, and possibly being investigated for such, would inevitably cause officials “to shrink” from making potentially controversial decisions. 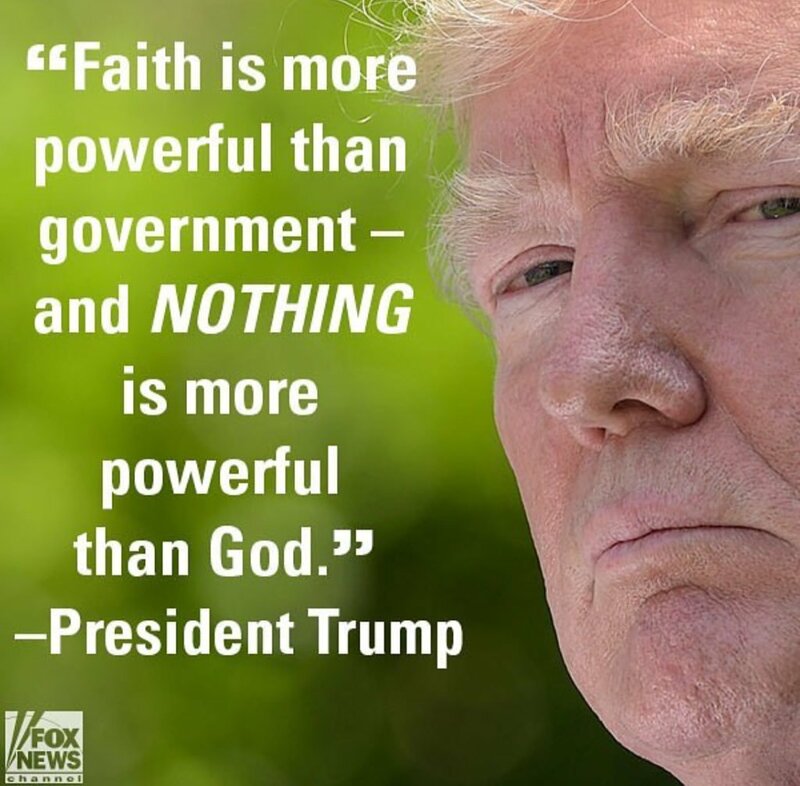 With it being beyond all doubt that President Trump’s having his US Department of Justice investigate Hillary Clinton for her crimes would be one of these “controversial decisions” now Attorney General Barr warned about, this report notes, he quickly showed that he would in no way be one of those officials who would “shrink” from making it—and whose countering of “witch hunt” investigations to damage the Presidency for political aims are legendary—most notably, in 1992, when he shut down the Special Counsel investigation into President George H.W. 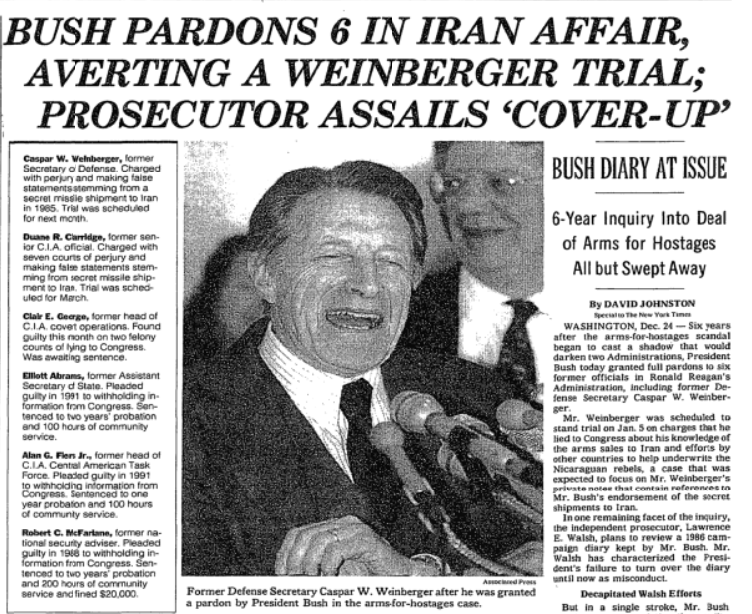 Bush and authorized the pardoning of everyone the leftists were targeting—and afterwards famously declared: “I favored the broadest pardon authority...there were some people just arguing just for Weinberger....I said, 'No — in for a penny, in for a pound.'”. 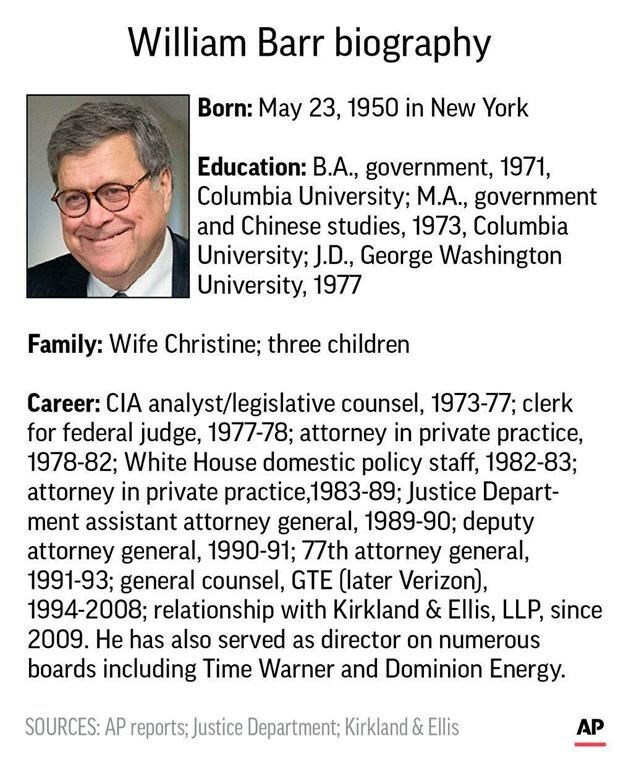 Exactly like Attorney General Barr had done in 1992 by smashing into nothingness the Special Counsel investigation into President George H.W. Bush, this report details, so too did he do to the Special Counsel investigation into President Trump—with his further, this time around, leaving it to himself and US Deputy Attorney General Rod Rosenstein to once and for all declare that Trump had not obstructed justice. 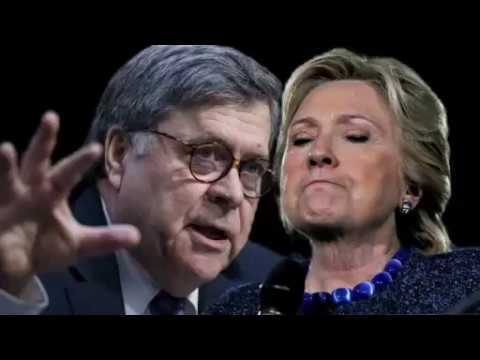 Predictably, this report concludes, Hillary Clinton, her leftist media allies, and deranged Democrats, are all now erupting in terror, hate and anger over Attorney General Barr’s conclusive and final ruling that President Trump didn’t commit the crime of obstruction—but whose cries of a “cover-up” simply mask their fearful knowing of what comes next as Trump begins to exact his revenge—a revenge Trump’s attorney Rudy Giuliani has just “guaranteed” will lead to criminal indictments and prosecutions—all of which will be prosecuted by a man, William Barr, who, in his essay titled “Legal Issues In A New Political Order”, vowed to bring “God’s Law” back to America—unequivocally stated that “the secularists of today are clearly fanatics”—and who further declared that “to the extent that a society’s moral culture is based on God’s law, it will guide men toward the best possible life”—thus meaning that not only do these vile monsters who tried to bring Trump down have to face him and Barr—they have to contend with God’s wrath, too. April 1, 2019 © EU and US all rights reserved. Permission to use this report in its entirety is granted under the condition it is linked back to its original source at WhatDoesItMean.Com. Freebase content licensed under CC-BY and GFDL.